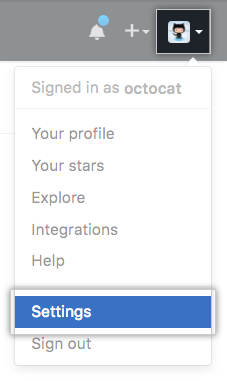 You can set a primary email address on GitHub Enterprise that's associated with web-based Git operations you perform such as edits and merges. 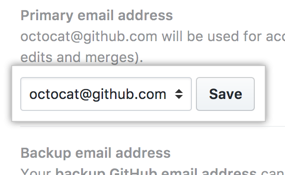 After changing your commit email address on GitHub Enterprise, the new email address will be visible in all of your future web-based Git operations by default. 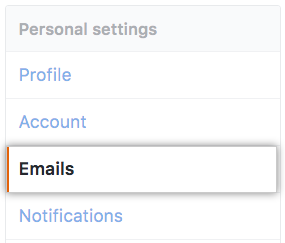 Any commits you made prior to changing your commit email address are still associated with your previous email address.